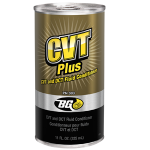 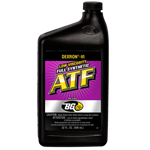 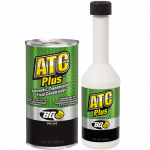 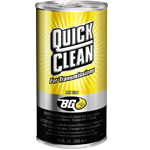 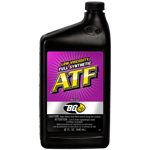 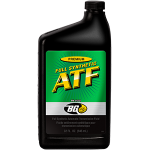 BG CVT Plus CVT and DCT Fluid Conditioner | BG Products, Inc.
BG CVT Plus CVT and DCT Fluid Conditioner is designed for use in new and used fluid in belt- and chain-driven continuously variable transmissions (CVT), wet dual clutch transmissions (DCT) and direct-shift gearboxes (DSG). 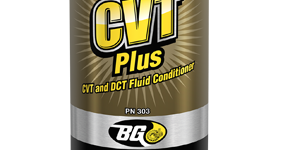 When installed with BG Universal Synthetic CVT Fluid, BG CVT Plus will prolong fluid life, prevent deposit formation and improve fluid stability. 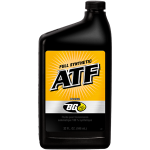 As part of the BG Transmission Service, it is specially formulated to boost the performance of CVT fluid by keeping seals soft and pliable, boost anti-wear characteristics, and ensure smooth shifting. 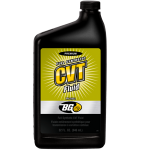 BG Universal Synthetic CVT Fluid is part of the BG Transmission Service for CVTs. 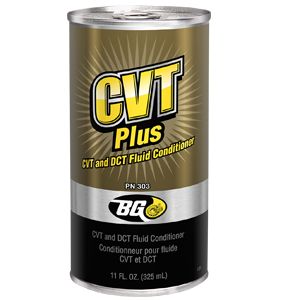 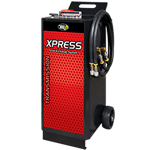 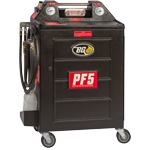 Find a shop near you that offers the BG Transmission Service for CVTs.